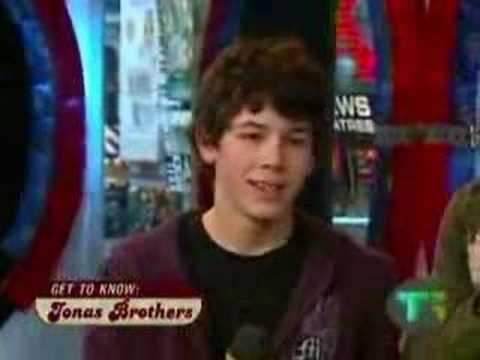 Who are the two guest stars in the Jonas Brothers: The 3D Concert Experience? JONAS BROTHERS HEAD TO ATLANTIS MARCH 14th! 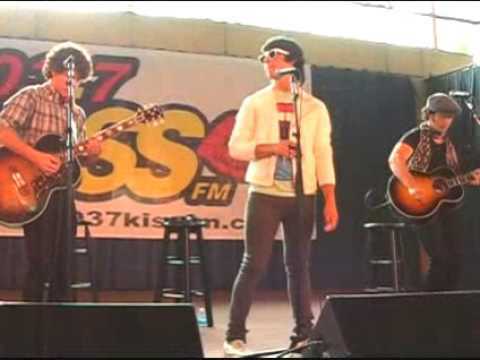 A Sneak Peak of Jonas Brothers World Tour 2009!